Sad but true. Health and Education from being noble social professions have become the biggest money making businesses. Randi bazaar may baith kar nachegi nahi to kiya karegii. 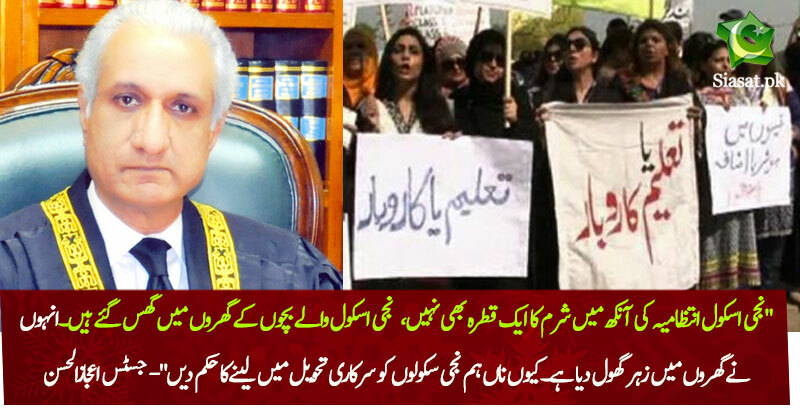 Judge saab tushi bi kamaal kartay ho.